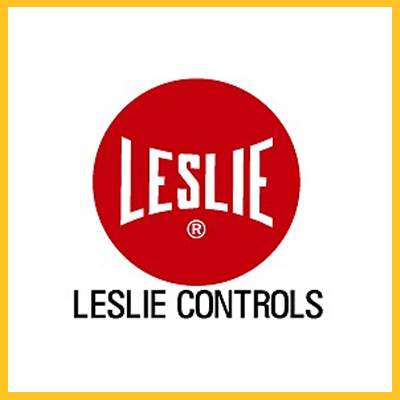 ISO 9001 Certified – The quality standards maintained by Leslie Controls are among the most rigorous in the industry. All Leslie valves are 100% tested utilizing calibrated equipment which conforms to the requirements of most quality specifications. The wide range of linear control valves from Leslie Controls provide solutions to your fluid control needs. From severe service in a power station to a low pressure HVAC. Leslie has a valve specifically designed for your application.